*This is a new version of a previously published edition. 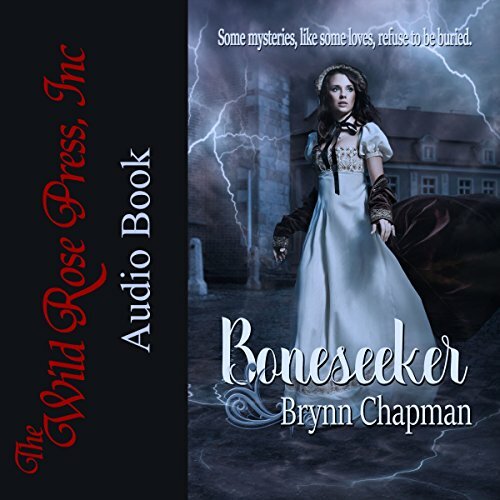 This was my first Brynn Chapman's book. This historical story was intriguing, filled with humor, mystery and romance. If you like Sherlock Holmes, you should like Arabella Holmes and Henry Watson's story. In fact, I like Sherlock Holmes, but I had difficulties to get into this story. I wonder if I should have read and listen it to stay more focused. This was my first listen to Karen Krause. Her voice wasn't really entertaining, but I think this was matching the characters. I received this free review copy audiobook at my request and I have voluntarily left this review. This story had a definite Sherlock Holmes feel to it. It had the logical thinking with conclusive deductions and her every own DR Watson to help. The chemistry between the two characters was not as of obvious but with the time period it is set in it made sense.